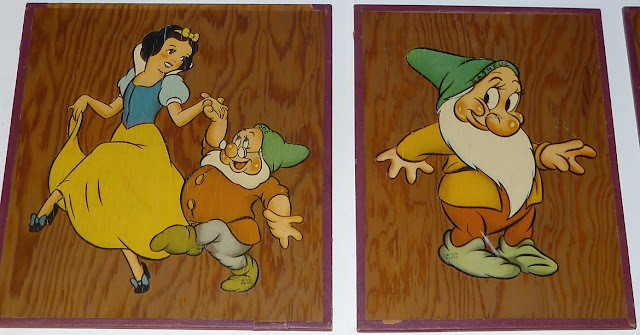 A vintage set of large colorful Snow White decal transfers was seen on ebay a while back. Each is marked with the imprint, "© 1937 W.D. 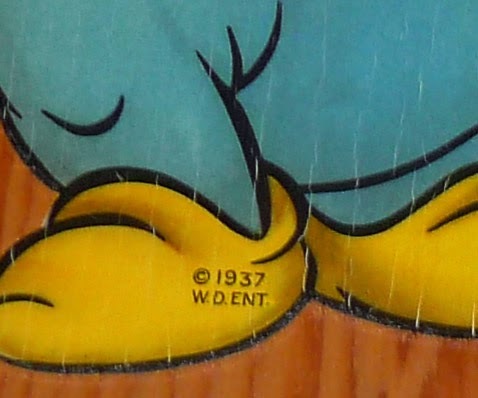 ENT." 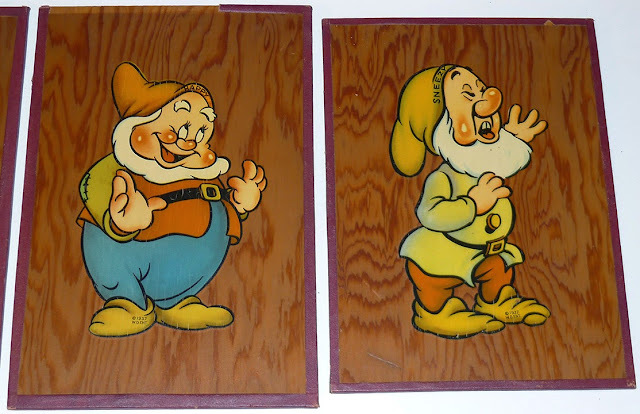 They're displayed on rectangular plaques, fashioned from thin stained plywood pieces and edged in what looks like old maroon woven book binding tape. All have small paper hangers adhered to the backs. 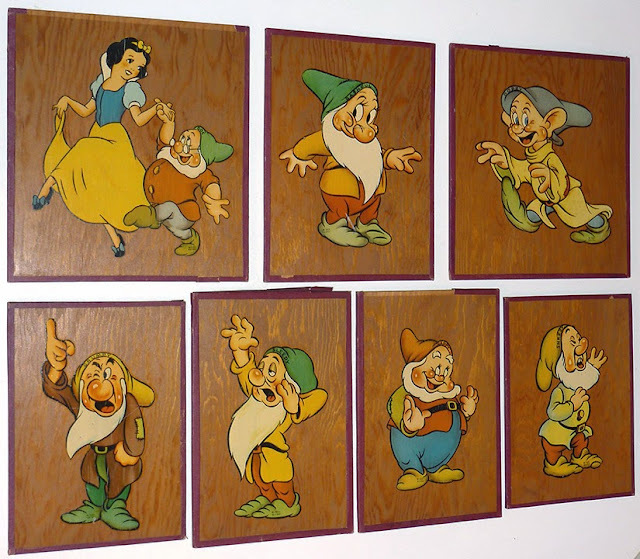 Sizes range from 8" x 11" to 11" x 12". The plaques themselves may be unique one-of-a-kind handmade items. Images and info via Atomic Space Junk. 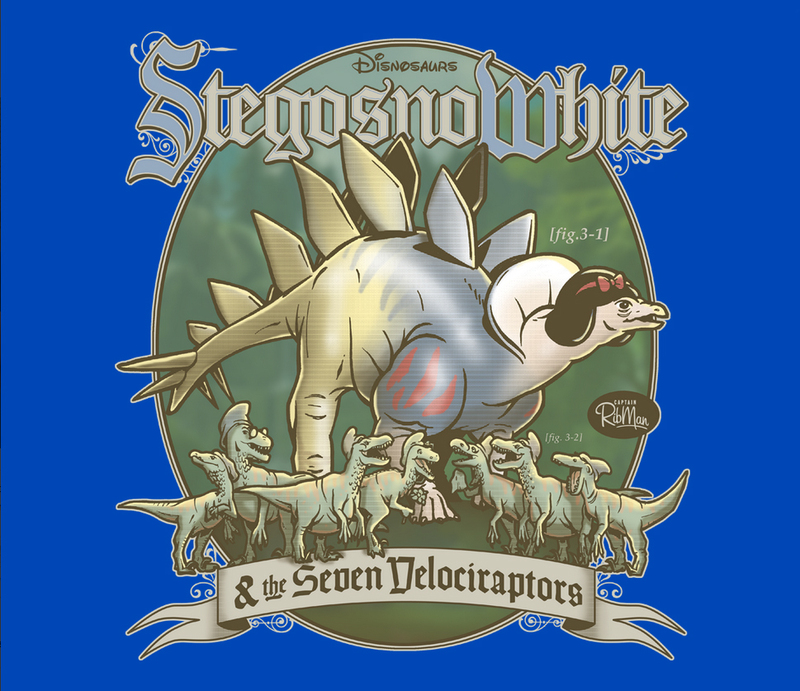 Velocisnow White t-shirt by Laura Cooper. "Someday my lunch will come." Retail $20 on Tee Public. Available on T-Fury, "StegosnoWhite & the 7 Velociraptors" by Captain Ribman. Retail $17. 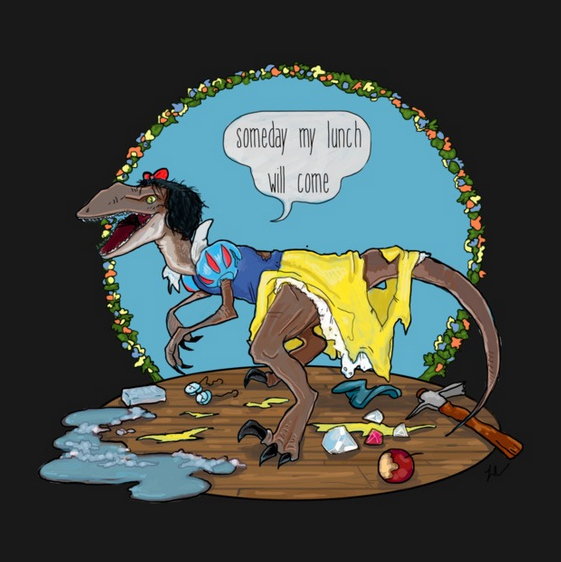 Both artists have other dino-Disney princess artwork as well. 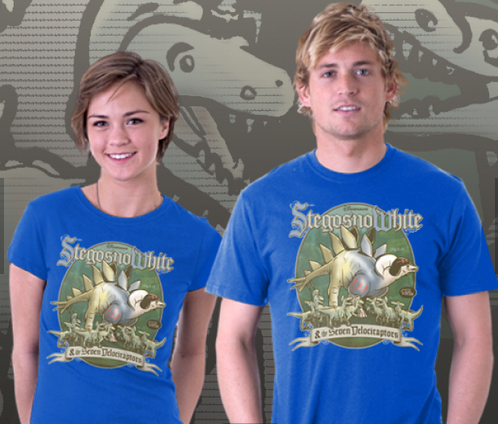 Special thanks to Ron Miles for the heads-up on these tees. On May 3, 2010, the Disney Store website issued a D23 Membership Exclusive Team Disney Building Dwarfs Pin Set. 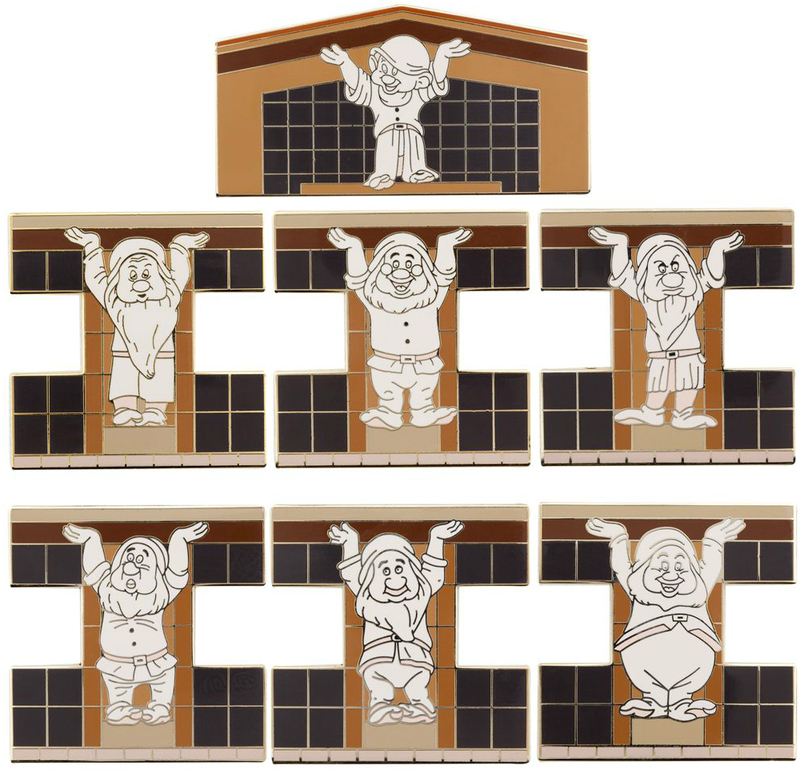 The 7-piece collection includes each of the Dwarfs as they are pictured "holding up the roof" of the Disney corporate headquarters in Burbank. 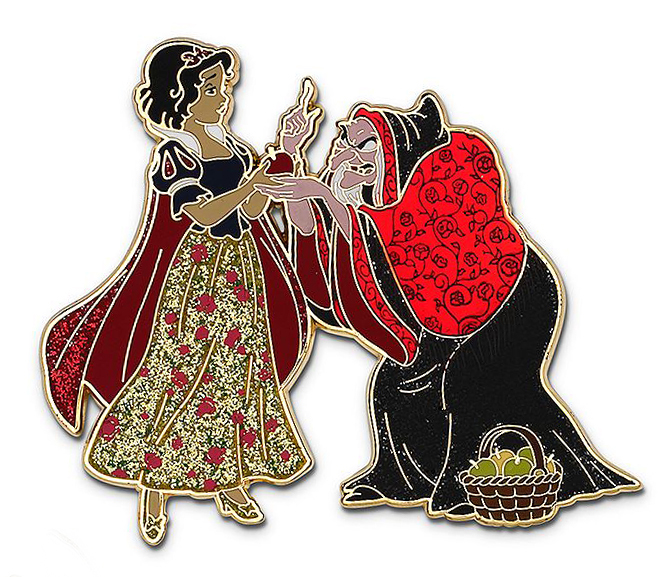 Each pin measures 1.75" tall. 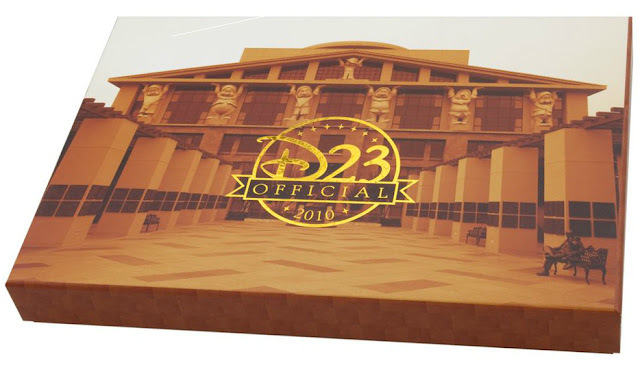 Housed in decorative box featuring photo of Team Disney Building with gold foil D23 logo on cover. 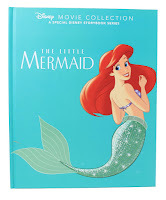 Limited Edition of 200. Retail price $99.95. A Snow White book was seen online earlier this year at the UK Disney Store. 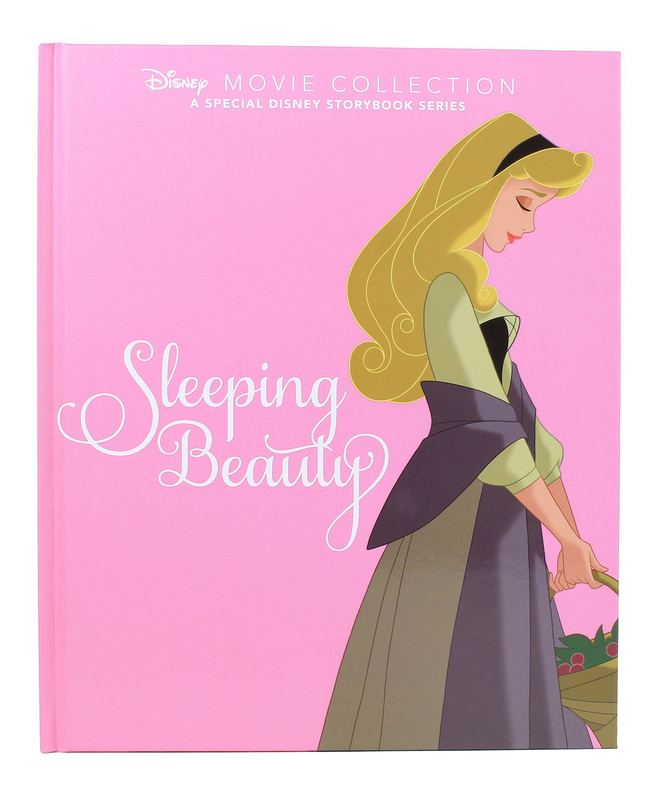 Part of the Disney Movie Collection: A Special Disney Storybook Series. 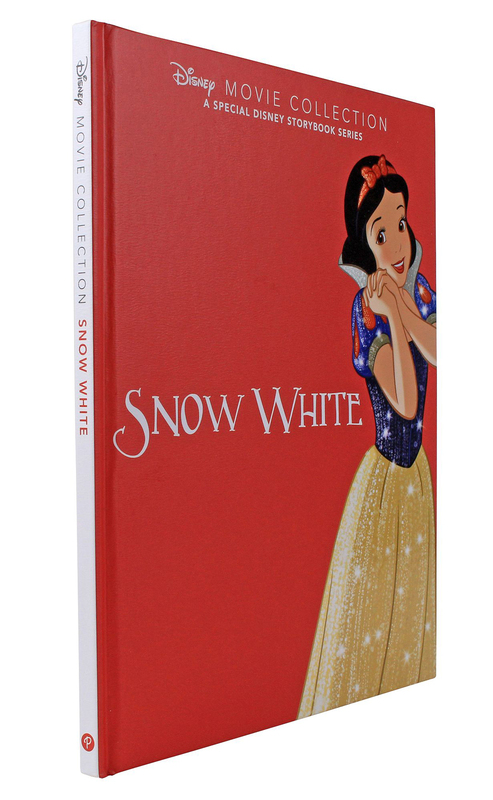 Published through Parragon Books. 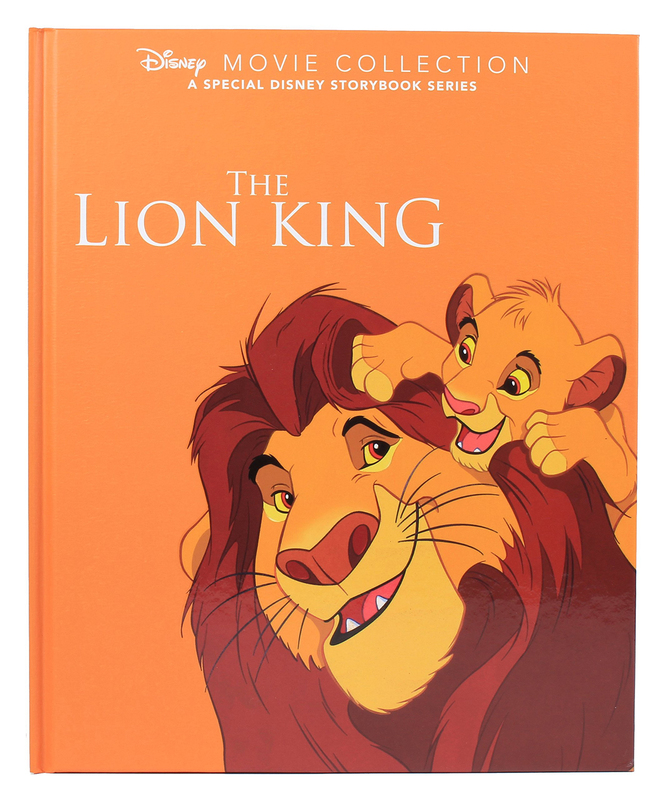 Hardcover, 72 pages. 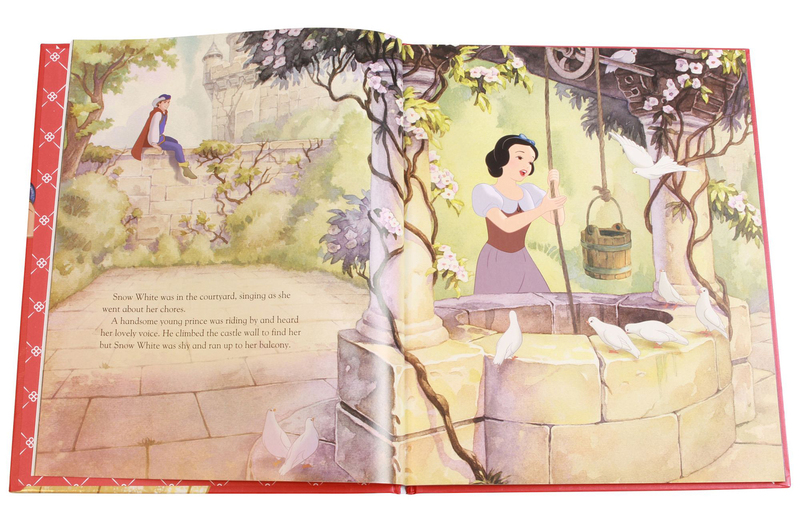 ISBN-13: 978-1472381996. Dimensions: 23.8 x 1.4 x 28.9cm. Original retail £9.99. Still available. Watercolor illustrations reinterpret scenes from the film. Video posted by My Mum's Choice. 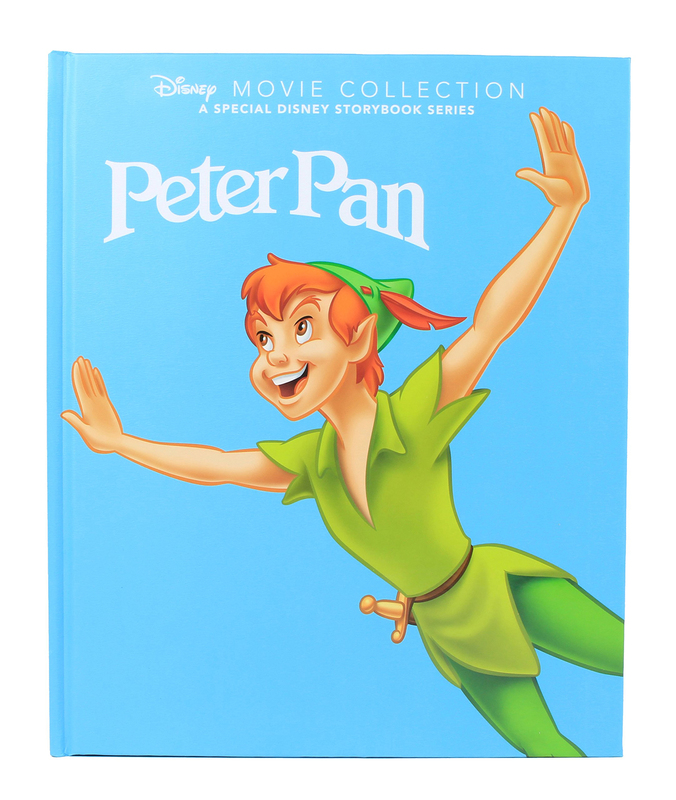 Numerous other titles were included in the series. Here's a few. 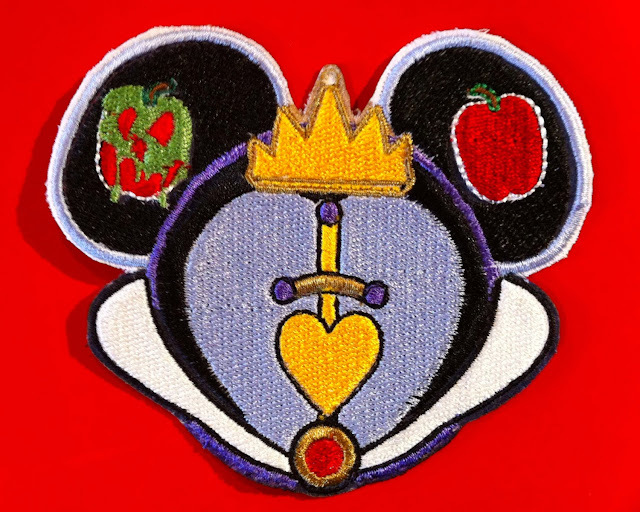 I came across these custom embroidered patches online in late 2013. Created by Etsy seller My Hoard, each measures approximately 4.25" at widest point. Sold separately. 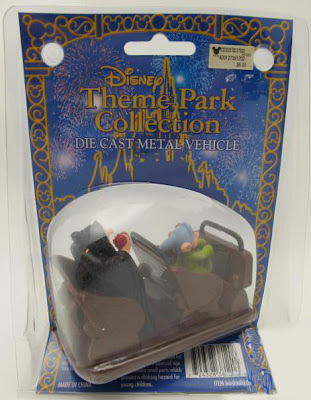 Retail $6.00. 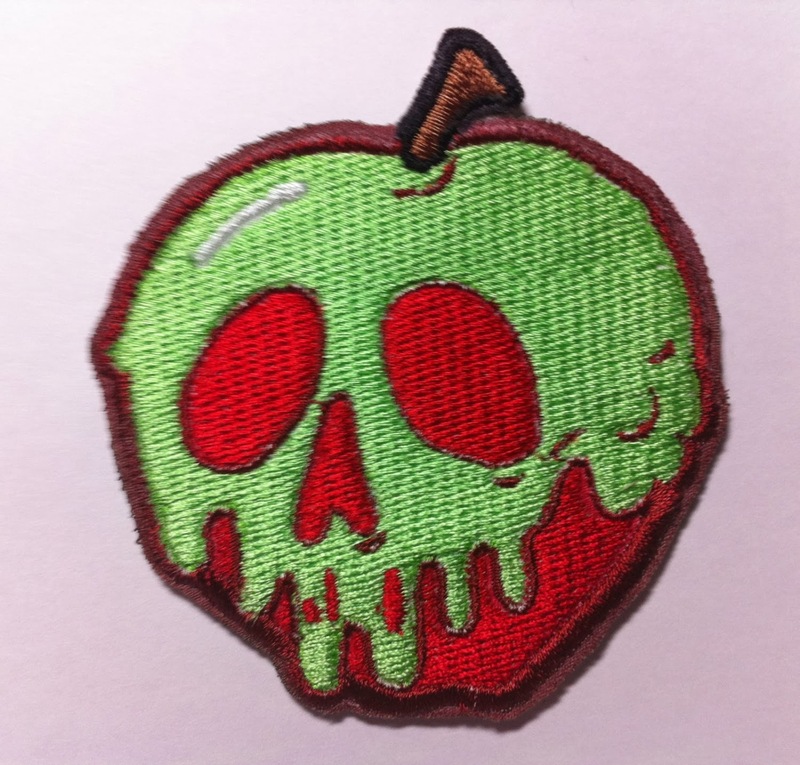 Poison Apple (Glow in the Dark). 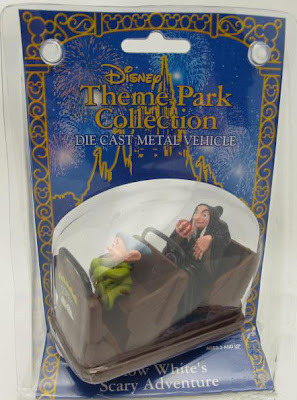 This one retailed for $7.00. 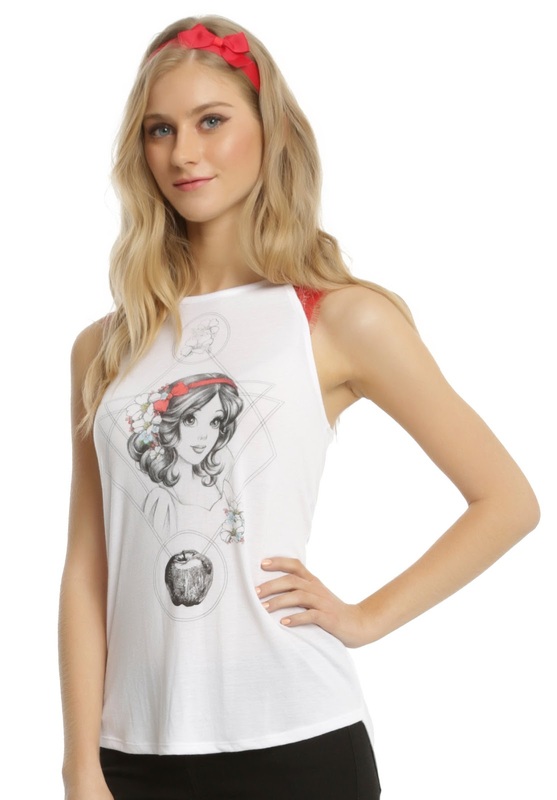 Seen online in August at Hot Topic, Snow White Fairest Of Them All girls tank top. 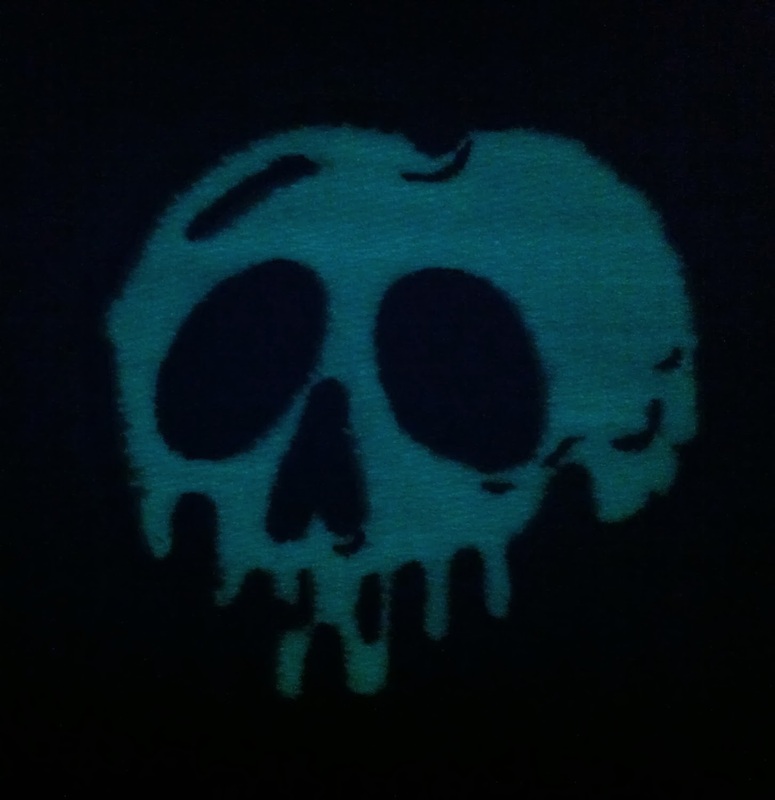 50% cotton; 50% polyester. Retail $22.50. Stock images copyright Hot Topic. 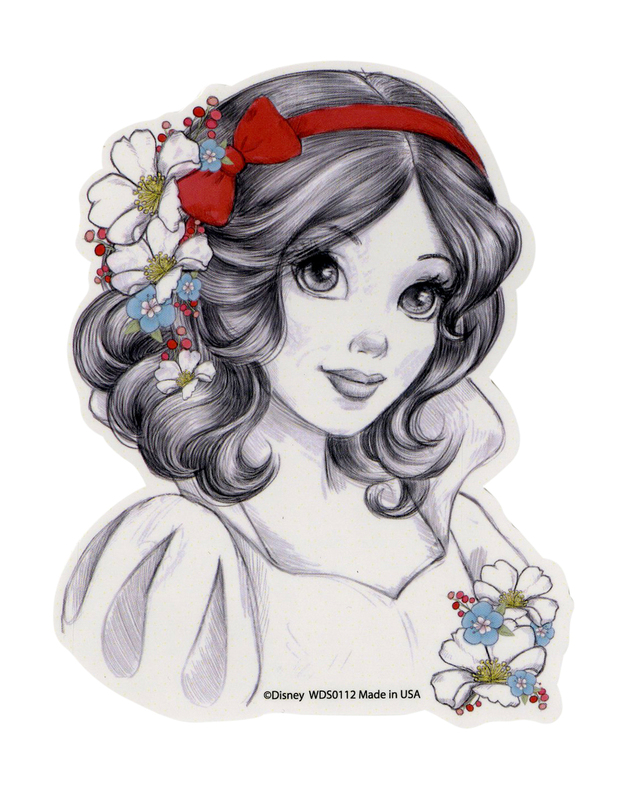 The Snow White sketch artwork was also issued on a sticker and pin-back button. 2017 UPDATE: A variation of this Snow White design was used on a tank top listed online at Hot Topic in spring 2017. 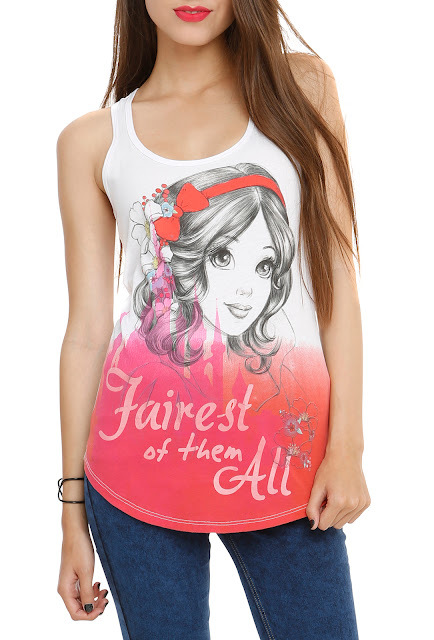 Material: 65% polyester; 35% rayon. 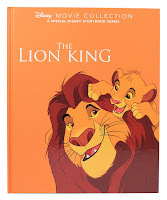 Price: $24.90 - $28.90. 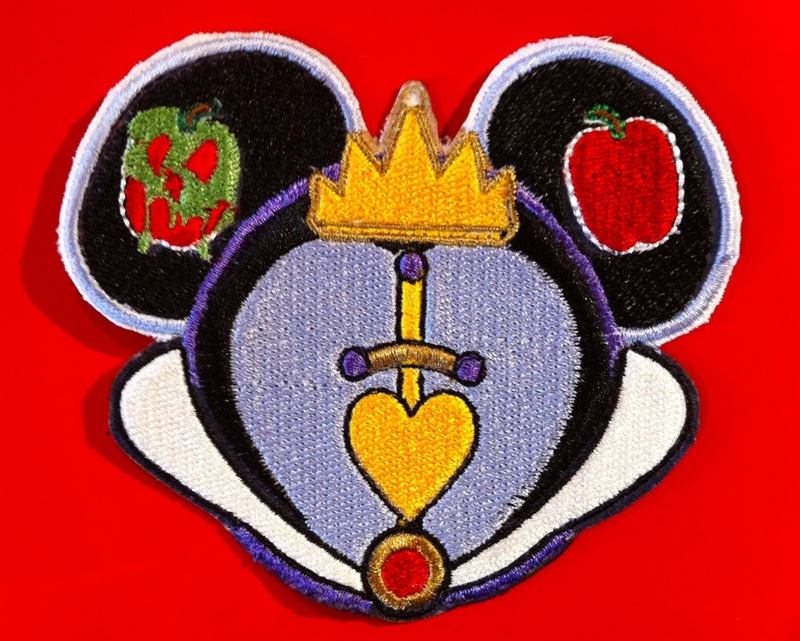 Snow White Sketch Pin, currently available online at Hot Topic. 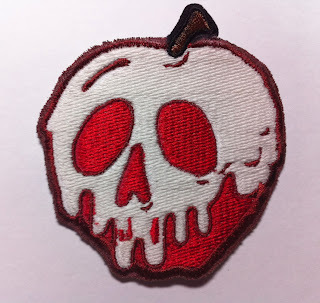 Pin-back button, diameter 1.25". 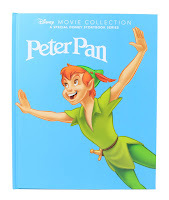 Retail $1.99. 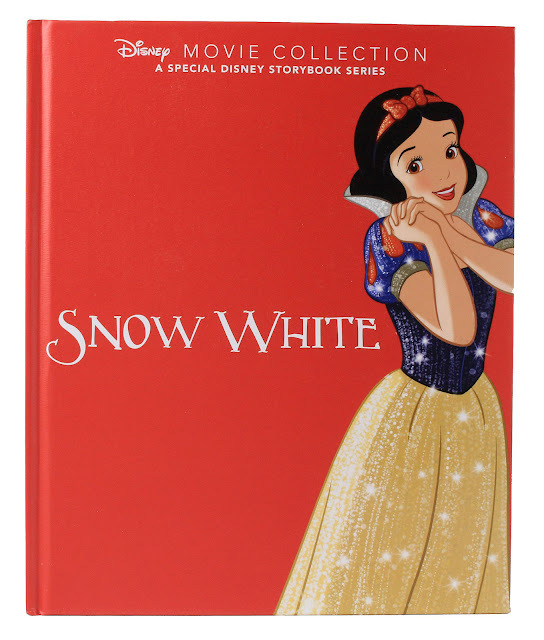 A die-cut Snow White Sketch Sticker was seen online earlier this year at Hot Topic. Dimensions: 3" x 4". Retail $2.99. 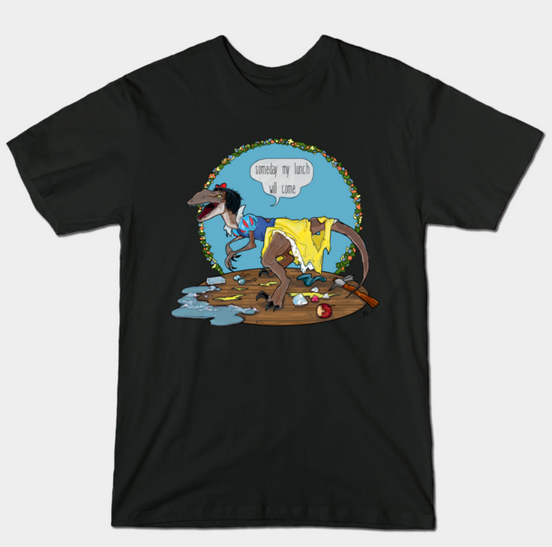 Currently out-of-stock. 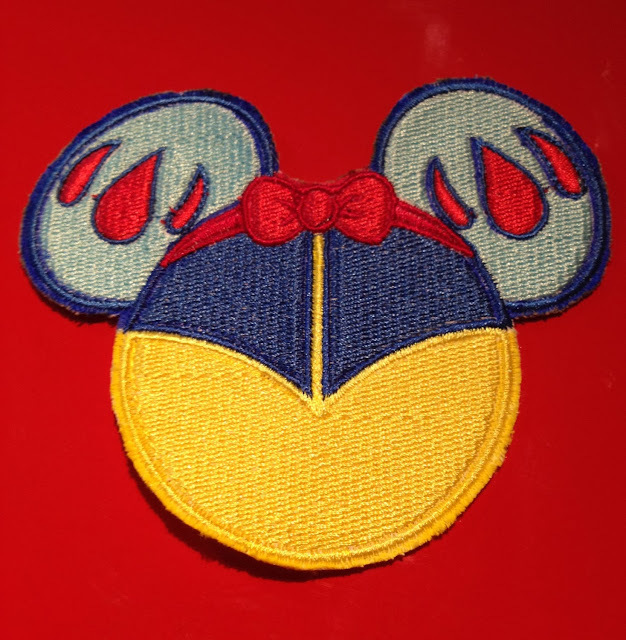 Stock image copyright Hot Topic/Disney. 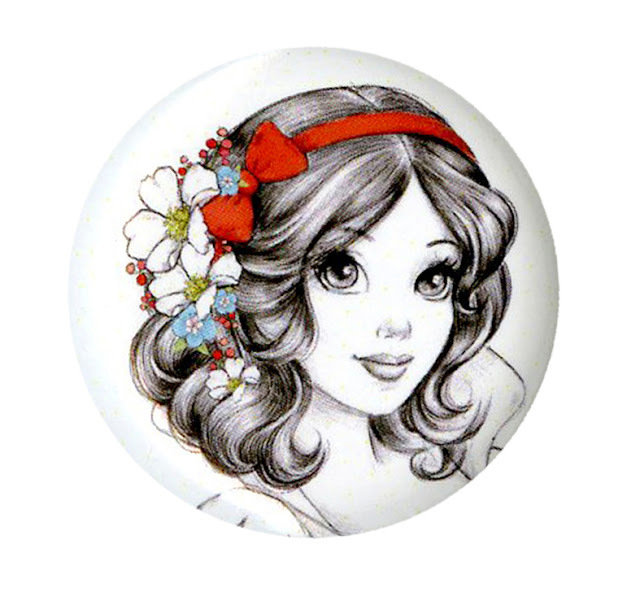 A pin-back button and a tank top with this same illustration were also produced. In the early 2000s, the Disney Theme Park Collection of die cast metal ride vehicles was released at Disneyland and Walt Disney World. New ones were introduced periodically. 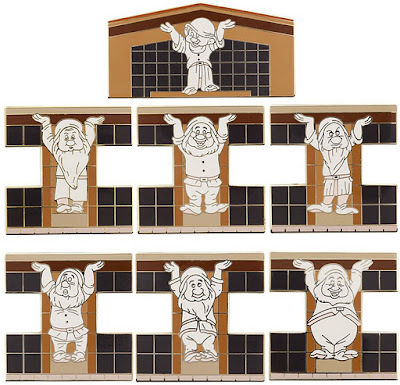 Around 40 attractions were represented. By 2002, pieces were starting to be retired. 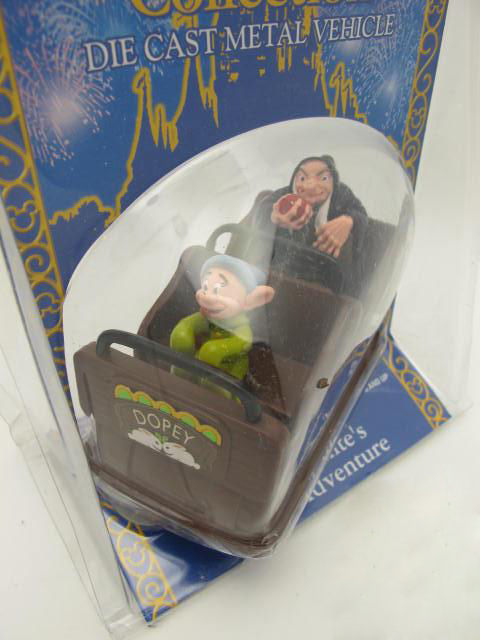 Snow White's Scary Adventures was included in the series with a wheeled-mine car featuring Dopey and the Old Witch. 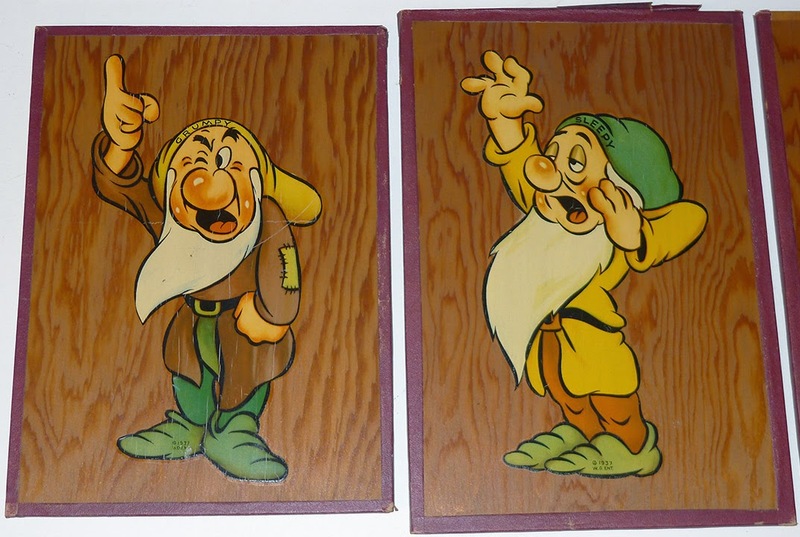 Original retail $6.00. Measures 4" x 3.5" tall. The 2015 Disney Fairytale Designer Collection Pin Set. Limited Edition of 1000. 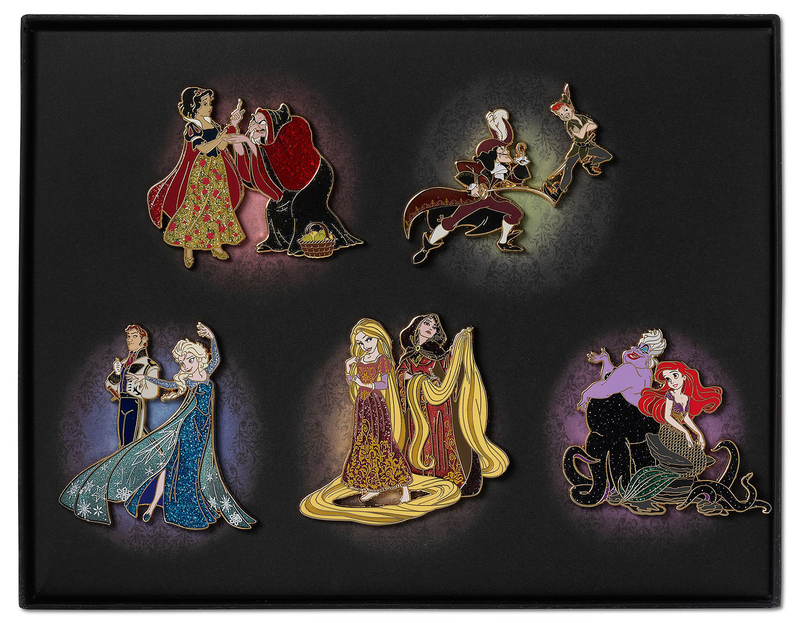 Set of five pairing heroes and villains including Snow White with Hag, Peter Pan with Captain Hook, Ariel with Ursula, Rapunzel with Mother Gothel, and Elsa with Hans. Enameled cloisonné with glitter accents and golden finish. 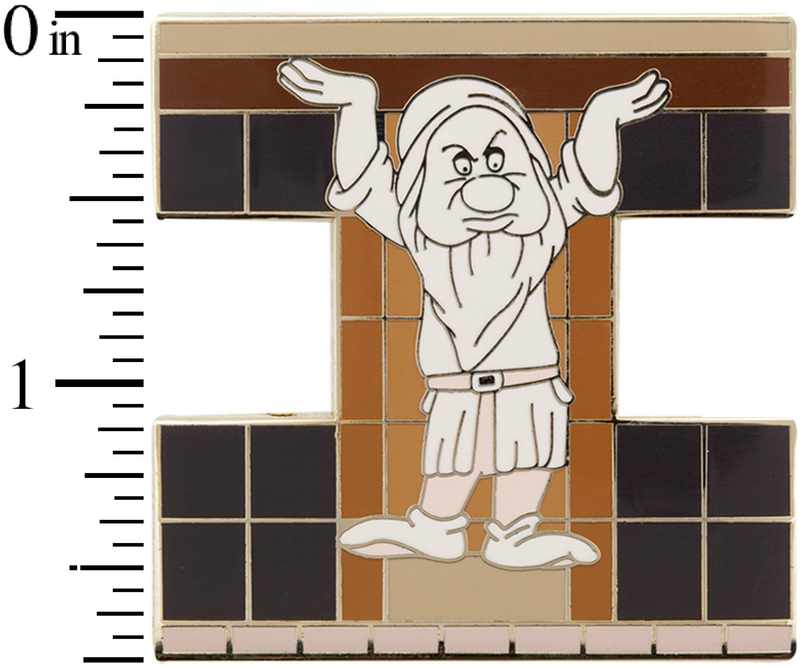 Measure up 2.5" across. Retail $199.95. Was available at this year's D23 Expo. Sold out. 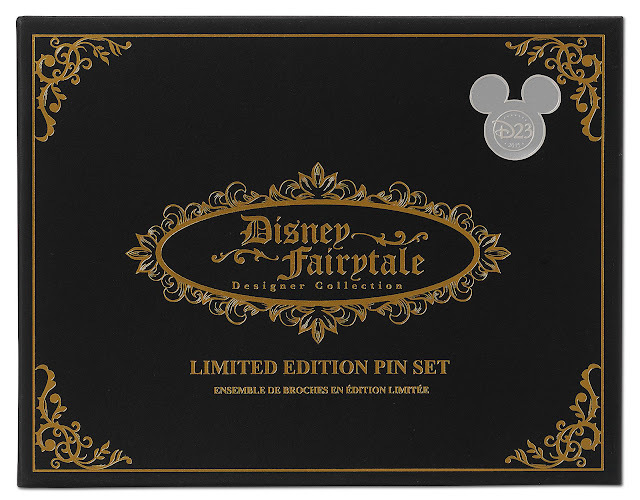 Came in collector's display box with golden foil accents. Box measures 7'' H x 9'' W x 1.625'' D.